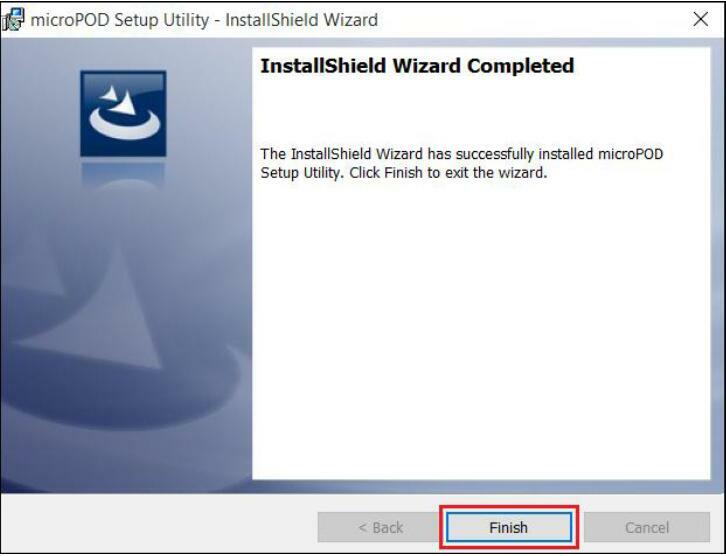 If your dealership purchased a new microPOD and you would like to convert your existing microPOD for using with wiTECH 2.0 System, you need to download and install the microPOD Setup Utility to configure/setup your microPOD for witech 2. 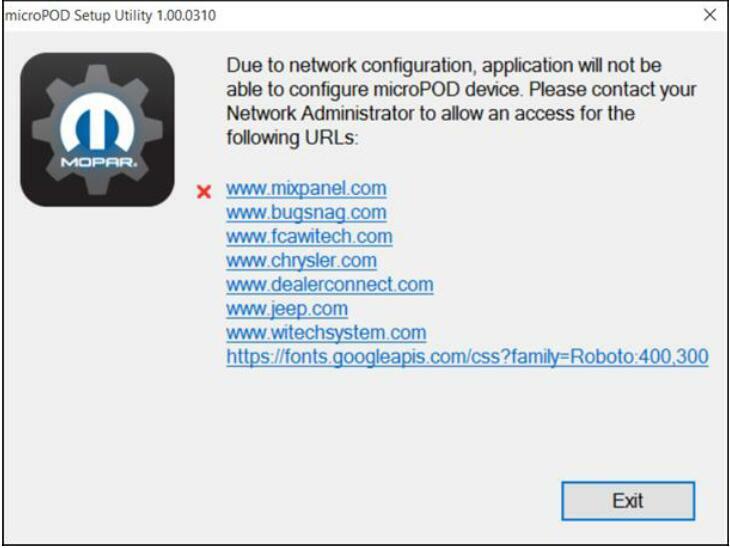 If you have a restricted network, you must first make sure that all sites listed below are enabled to be able to successfully use microPOD Setup Utility and the Professional Diagnostic Tool wiTECH 2.0 System. 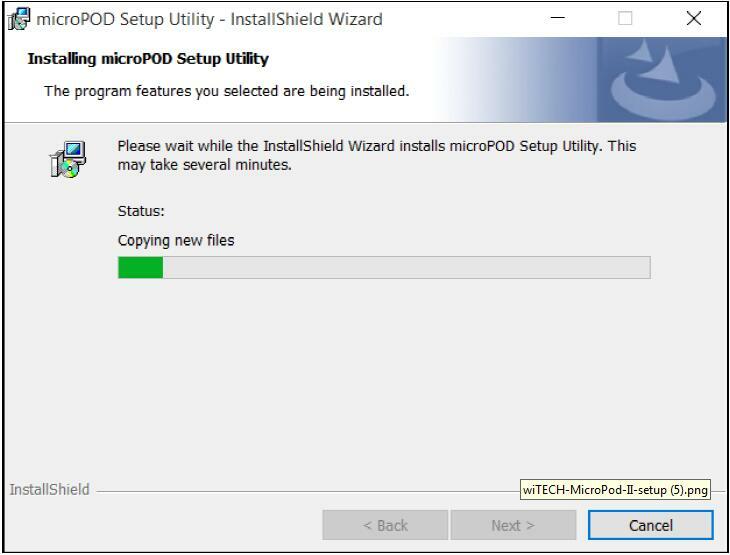 Note: Please disable any Anti-Virus software that you have on your computer in order to allow the microPOD Setup Utility to install and run properly. 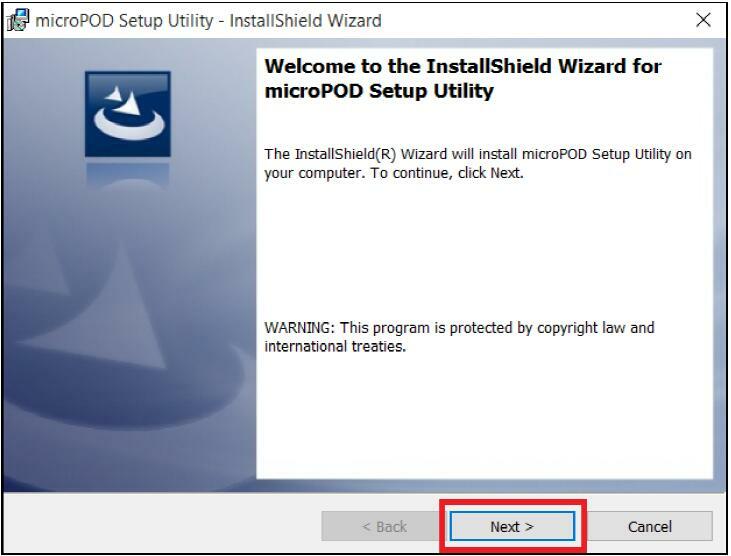 IMPORTANT: Once the microPOD is configured using the microPOD Setup Utility, all the microPOD Wireless Settings will be deleted. 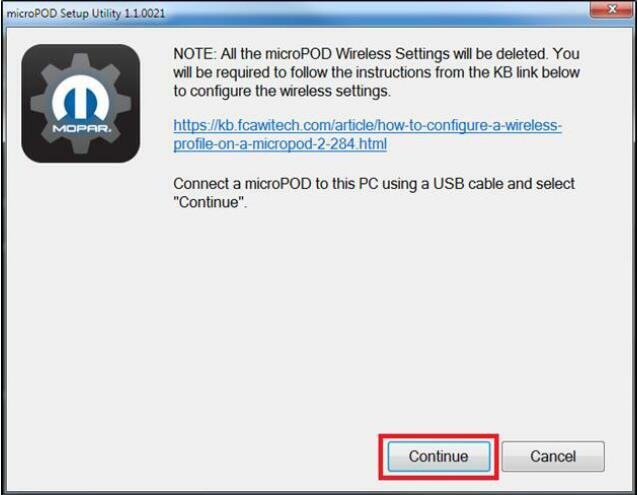 You will be required to follow the instructions from the KB link titled “How to configure a Wireless Profile on a microPOD II“. 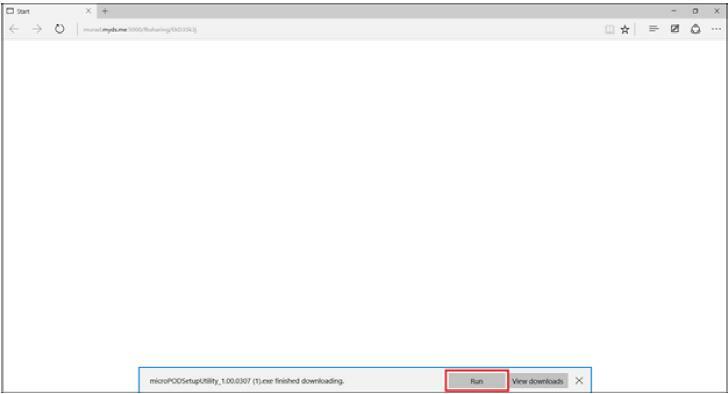 Click on “Run” to begin the downloading process of microPOD Setup Utility. 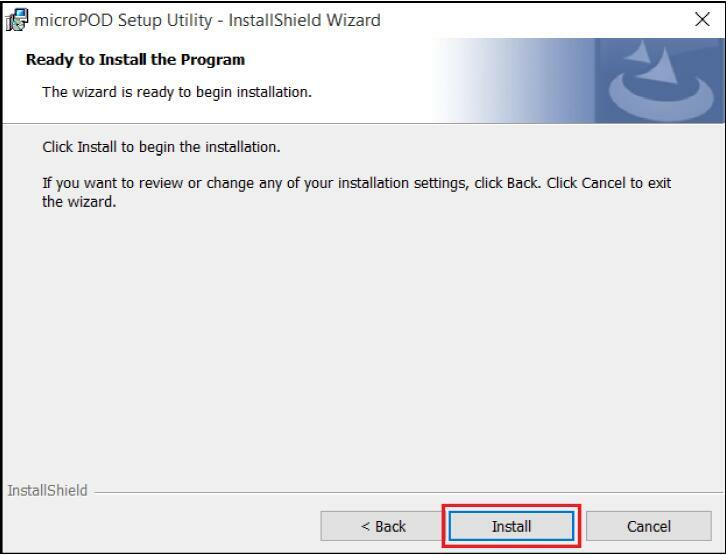 The install wizard will appear to install the OBD2 scan tool wiTECH Driver x64 onto your computer if your PC has not been installed with wiTECH 1.0 application. 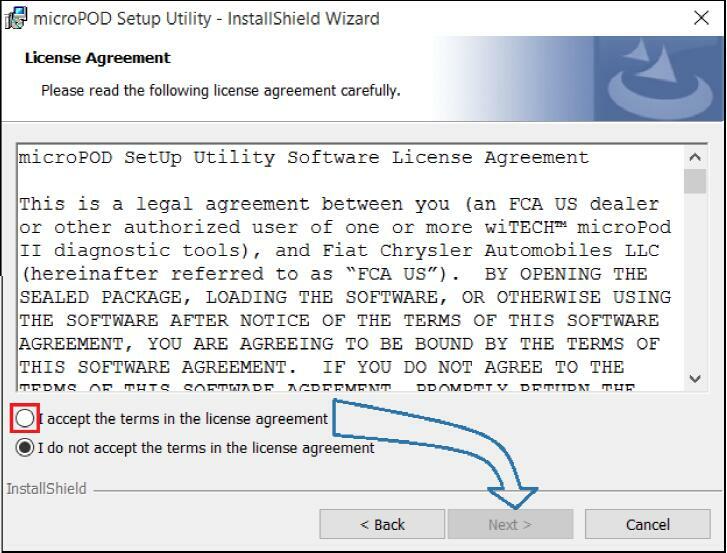 Read the License Agreement carefully, and accept the terms in the license agreement. Then, click “Next” to continue. 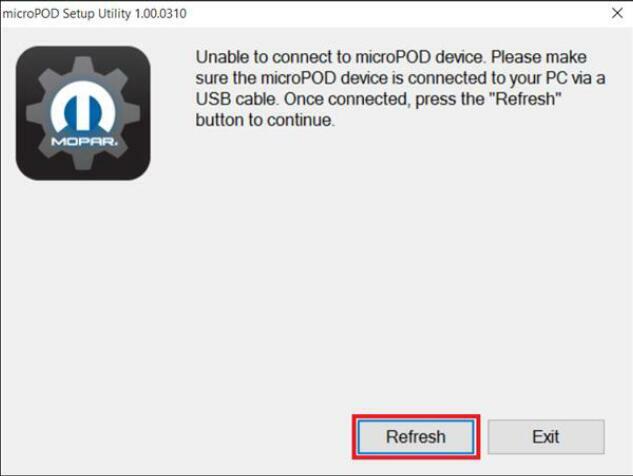 If the utility does not find the microPOD device, please assure that the microPOD is connected via USB and click “Refresh”. 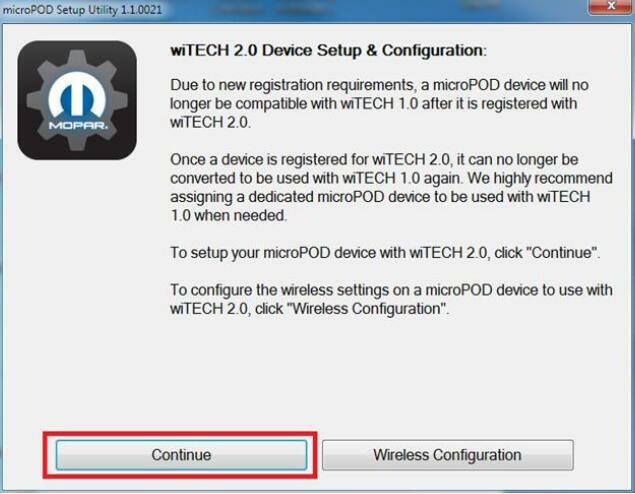 With the microPod Setup Utility still running, configure wireless on the wiTECH microPod 2 device. 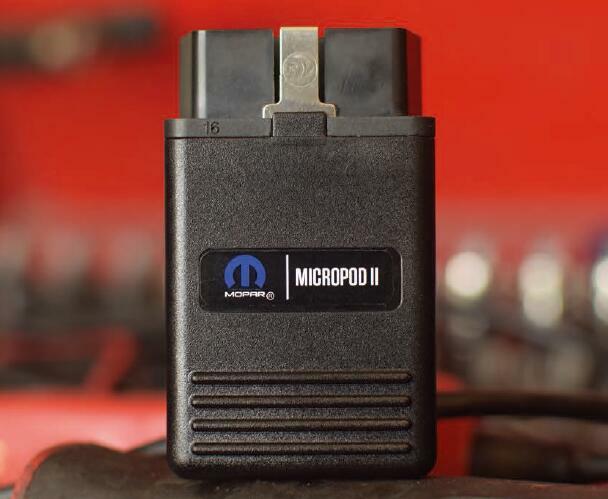 BIG THANKS to the one who share the wiTECH microPod 2 setup manua!! !